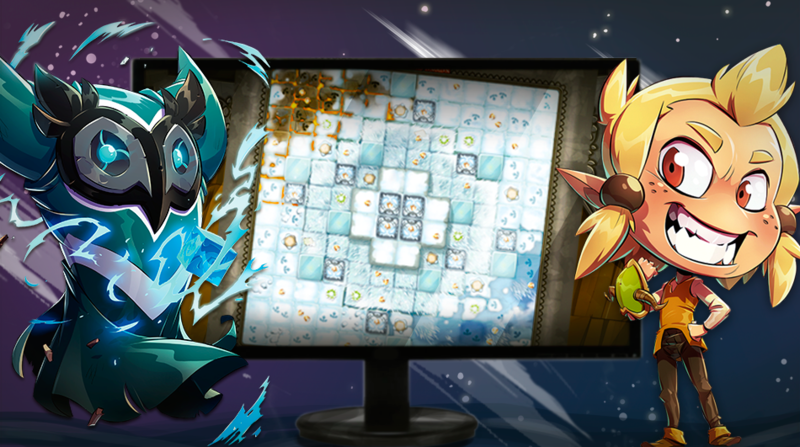 WAKFU Season 3: Global Release on April 1 - Info - News - Krosmaster - Become the Master of the Krosmoz! Finally, the wait will be over! 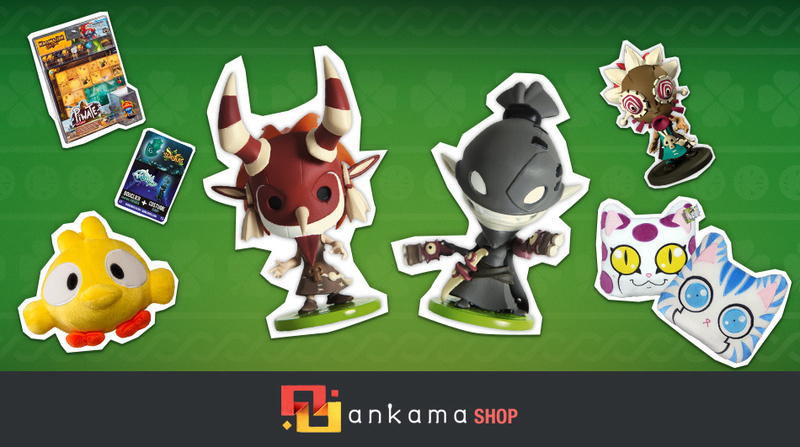 After being released in France, WAKFU Season 3 is finally coming to the rest of the world on April 1. 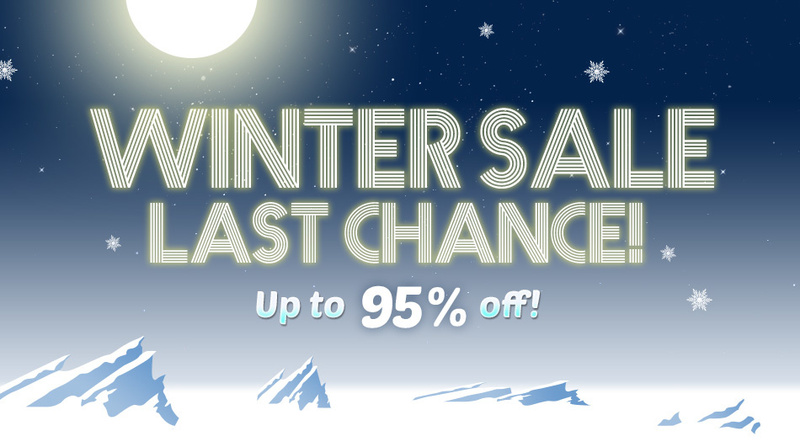 Don't worry: It's not an April Fool's joke. 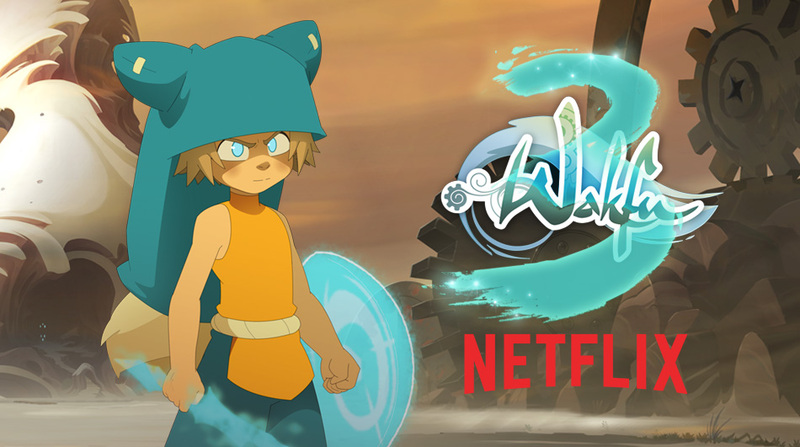 From Sunday, April 1, you can find all 13 episodes of WAKFU Season 3 everywhere Netflix is available. This season will be available to view either dubbed or subtitled in several different languages. Of course, we are aware that lots of fans outside France have already had a chance to see Season 3 thanks to fansubs, but you mustn't forget that for the series to grow and continue to exist, it must also be supported legally. If you're hoping for a Season 4, there have to be a lot of views right from the first few days the series becomes available! So to (re)discover Season 3 with a possible Season 4 under consideration, head over to Netflix on April 1!